As we await Ubisoft’s announcement regarding the next game in the Assassin’s Creed franchise, rumours have begun to circulate hinting at what era the series may be heading to next. 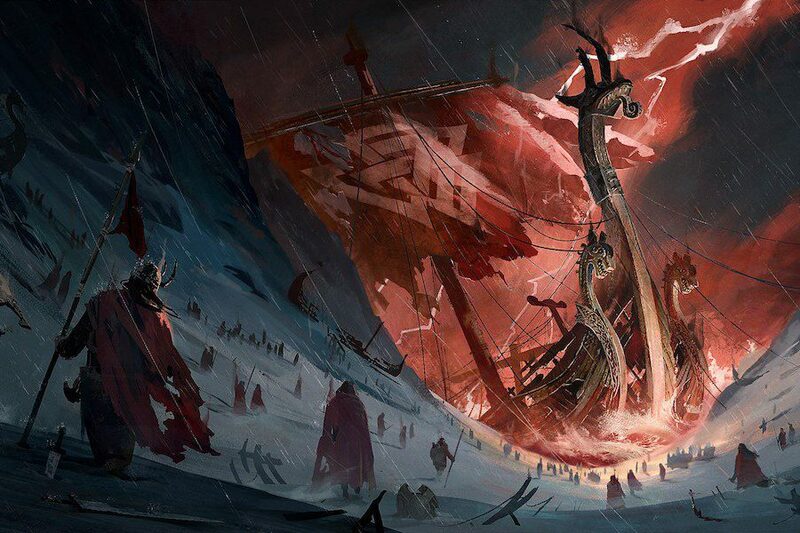 The hottest rumour right now suggests that the next Assassin’s Creed game will be set during the Viking era and will likely take players to Scandinavia for the very first time. 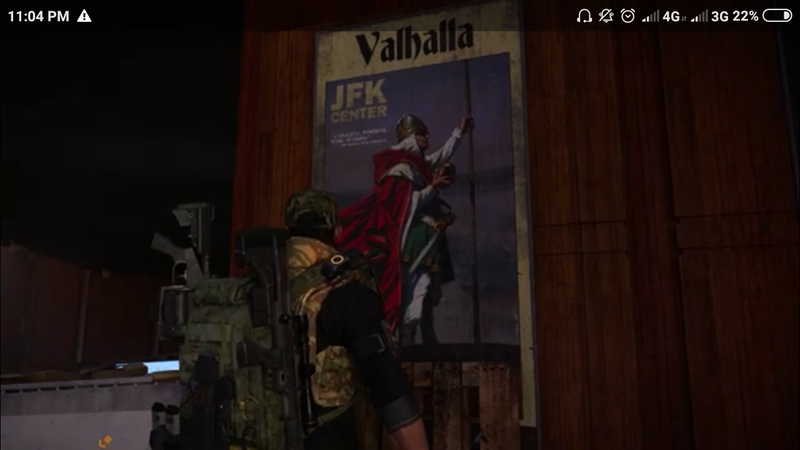 An Easter egg was spotted in The Division 2 where a poster in the game featured a Viking with the words “Valhalla” right across it. Of course, there is nothing concrete to suggest that this poster was deliberately planted by Ubisoft to tease the next Assassin’s Creed game, although the company is known for littering their games with a number of Easter eggs, so it’s not surprising that gamers are on the lookout for any clues they can find. Still, if Assassin’s Creed is heading to the Viking age, it would contradict a previous rumour that suggested the series would be heading to Ancient Rome. 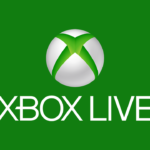 The rumour stated that the game was currently codenamed “Legion” and would be set towards the end of the reign of Marcus Aurelius. It also added that there would be two playable protagonists just like in Odyssey, with both being descendants of the characters featured in the last two games. The last two games, Origins and Odyssey, both went back to Ancient Egypt and Ancient Greece, respectively, so the next Assassin’s Creed game being set in Ancient Rome would fit in with the theme of the past few years and would see Ubisoft complete a visit to three of the most famous ancient civilizations in history. Assassin’s Creed is one of those few franchises that could explore pretty much any historical era in history, and so it’s impossible to say for certain where the next game will be set until we have an official announcement. What we do know for sure though is that there will be no Assassin’s Creed game this year, with Ubisoft opting to give the series a rest in 2019. You can expect a return in 2020 though.